If you need CCTV installed in Birmingham or West Midlands area make us your choice. We promise to deliver the best possible quality installation and service making your experience with us smooth and pleasant. 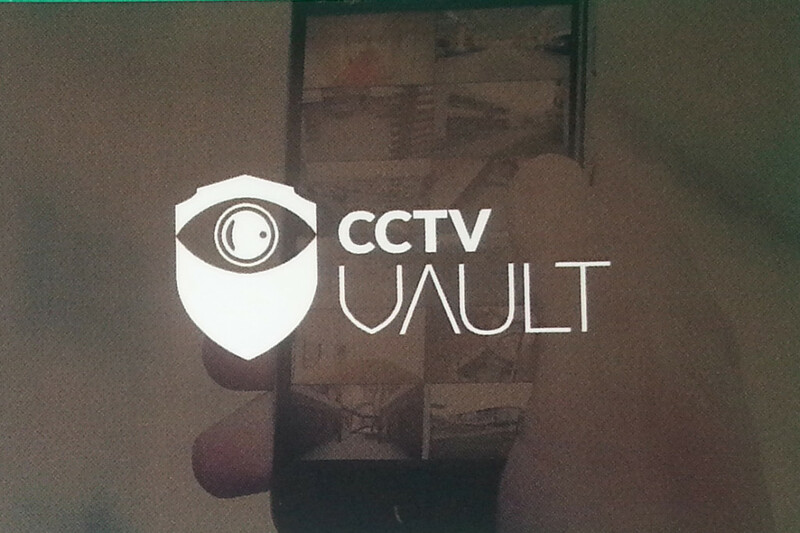 © 2019 CCTV Vault. All Rights Reserved.